It’s true, an unprotected PC, when connected to the Internet, gets infected within minutes by malware. So before you do any serious browsing, you need to reinforce your defenses, and the best way to do that is by picking up today’s discount software promotion, Wise Anti Malware! 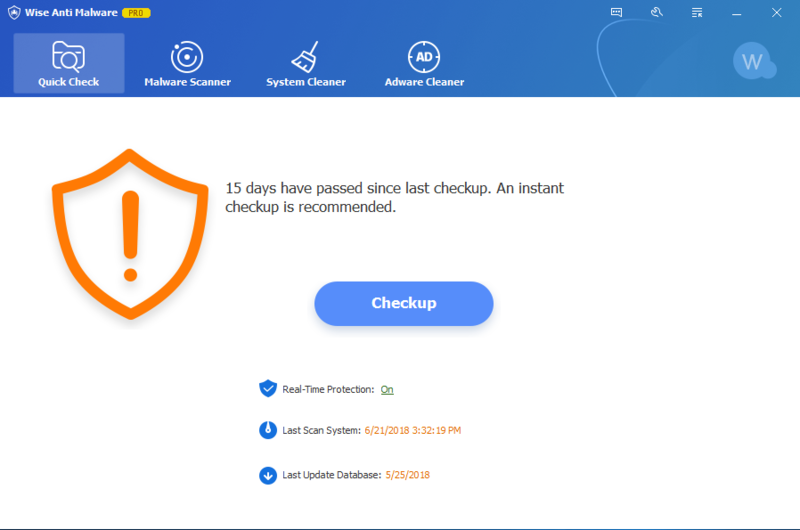 Wise Anti Malware safeguards your PC in real time against viruses, malware, adware, ransomware, and even phishing attempts. 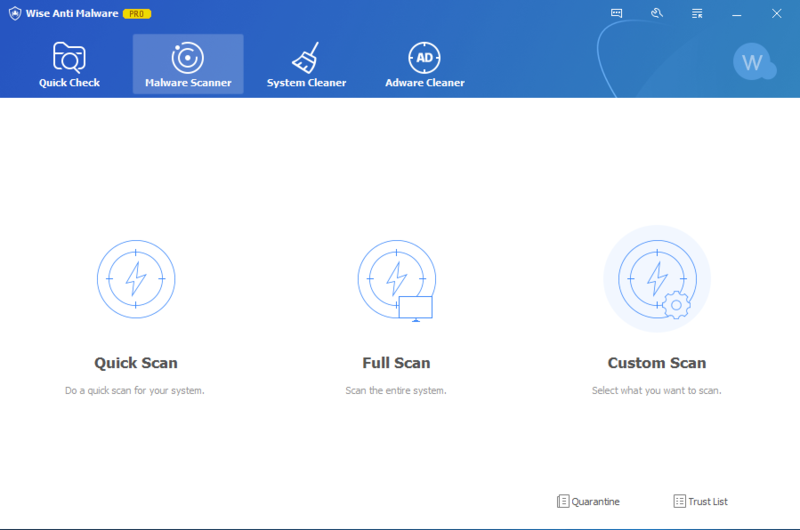 With Wise Anti Malware, you’ll benefit from three shields in the form of Malware Detection, Adware Detection, and Registry Protection, which protects against programs adding unwanted startup items to your system. How is Wise Anti Malware so effective? The program uses a comprehensive virus database that contains definitions covering all of the threats that you can face. 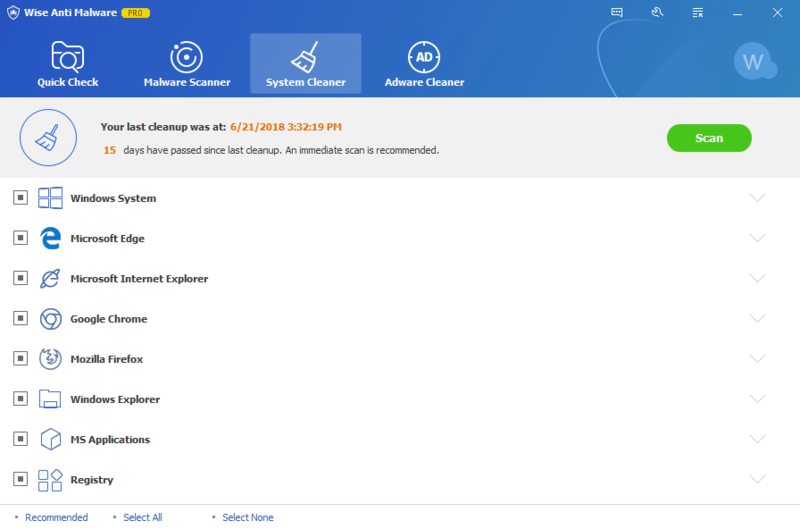 Besides actually evil applications, Wise Anti Malware also can put a stop to ad-driven interruptions, as well as improve system performance through the removal of junk files, cookies, and more! After you purchase Wise Anti Malware, it may be used for 12 months. BitsDuJour's giveaway promotional discount gets you all this at no cost! After you purchase Wise Anti Malware it may be used for 12 months and will not function after that unless you renew your subscription. Wise Anti Malware is licensed per computer, and not per user. “Wise Anti Malvare Beta ? ????? ???? ?, ?? ??????-?? ? ?????? ????. ?? ?? ??????????? ??????. P.S. ????????? ??????? ?????????? Wise, ??? ??????? ?.”- ?????? 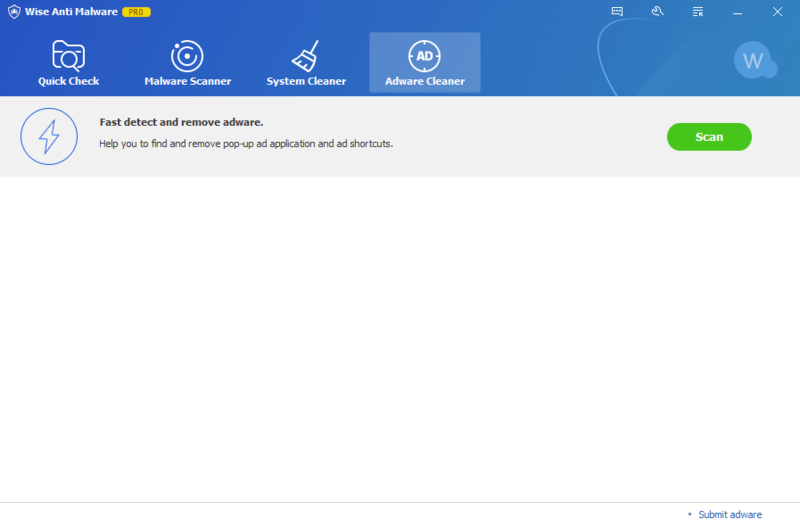 I want to know like many that will it work with malwarebytes free installed ? Rob Nolan What about Malwarebytes and SuperAnitSpyWare and Woot anti virus? PC Got it installed quickly with no problems and am running it now. So far, so good. Thanks to Wise and BDJ for this software! Suresh User Does it cure Zeus malware? Yes, it can detect Zeus malware. Thanks. jboy While I have used some of their other products and I appreciate this offer, this software is relatively new and unproven. It may be great but with something like security, I am not willing to be a guinea pig. You can search online for the few reviews and make your own decision. Anyway, thank you WC and, as always, the BDJ team.